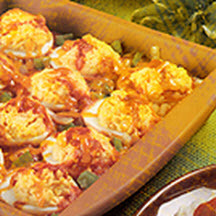 CooksRecipes has quality, kitchen-tested recipes for a variety of hard-boiled egg dishes that you can count on for successful deliciousness. 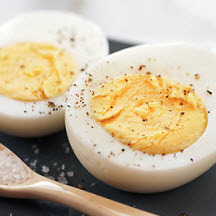 A unique and satisfying dish using hard-boiled eggs. 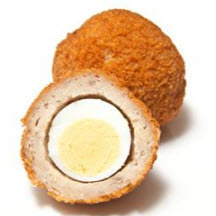 A Scotch Egg, also called a "Picnic Egg", is a classic British dish typically served as an on-the-go snack.